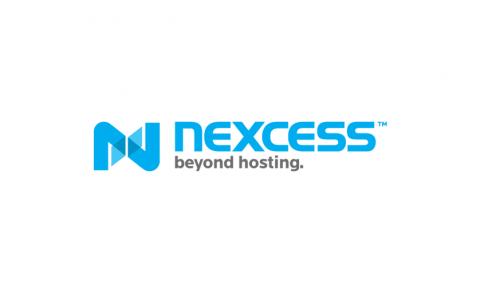 Nexcess is a web-hosting service that provides superior hosting solutions like shared hosting, re-seller hosting, VPS hosting, Magento hosting, WordPress Hosting, dedicated servers and domain registration. Get a FREE domain name for 1 year when you sign-up for an annual contract of any of the shared hosting plan. By using the code, a $15 discount will be deducted on your web hosting order which makes your domain free. 25% recurring discount on CDN (Content Delivery Network) services. 5% discount on all orders.